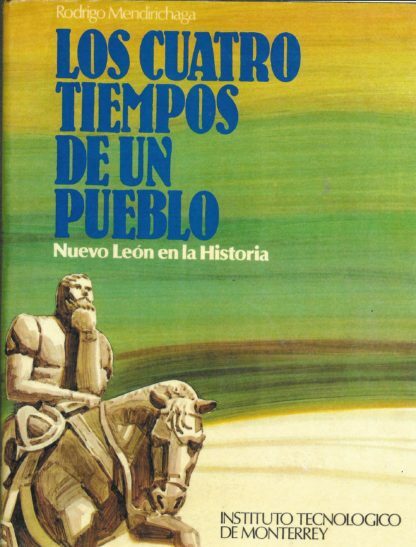 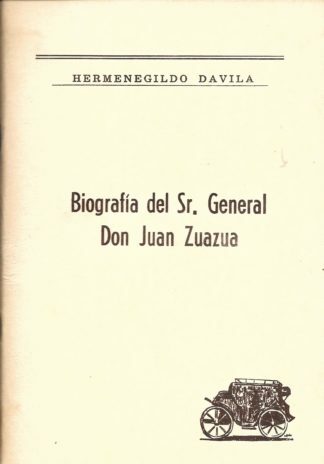 One of the best books on the history of Nuevo Leon, Mexico to appear in the last thirty years. 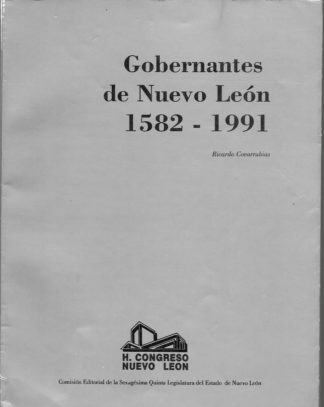 The author divides the work into four periods beginning with the founding of Monterrey in 1579 and concludes the narrative in 1984. 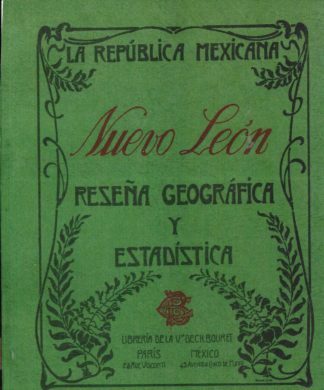 The first period, of course, is the 16th century, then the infancy periods of the 17th and 18th Century, followed by Mexican independence in the early part of the 19th century and then the Mexican Revolution leading the way into the 20th century . 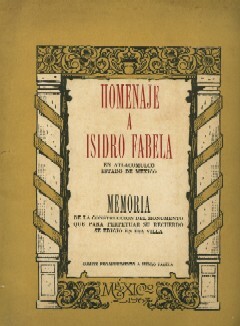 The work is profusely illustrated with color plates and contains several appendices. 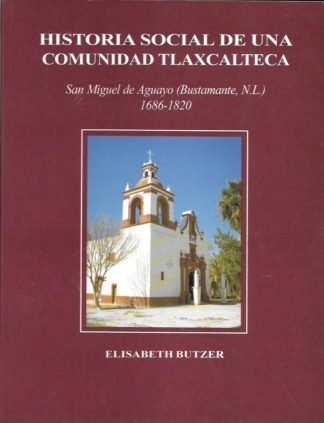 Coffee table size book in Spanish.